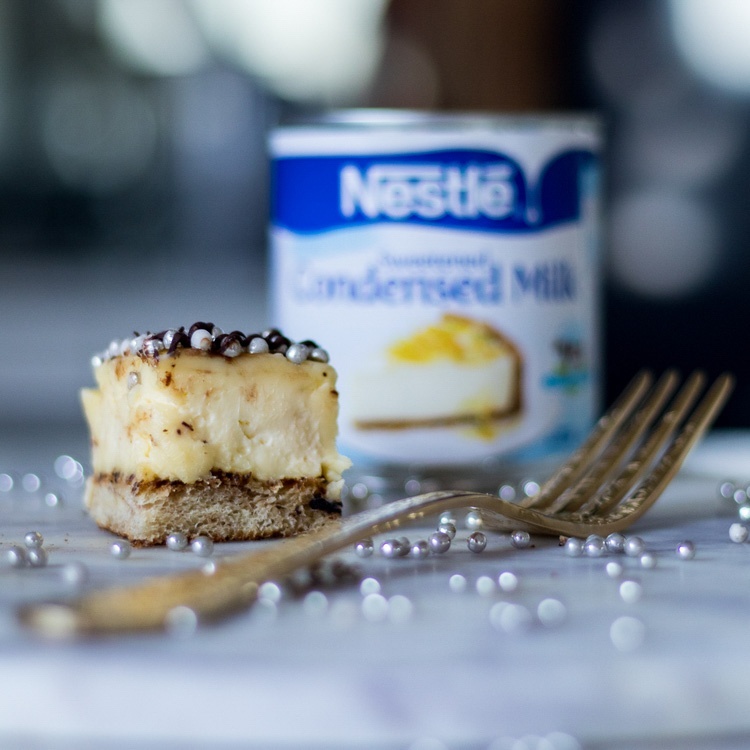 Show us your Christmas magic with NESTLE Sweetened Condensed Milk! Share recipes & high-quality inspirational images of your Christmas Sweet Creations featuring NESTLE Sweetened Condensed Milk. moreicingthancake Sweetened condensed milk is just so yummy and versatile!